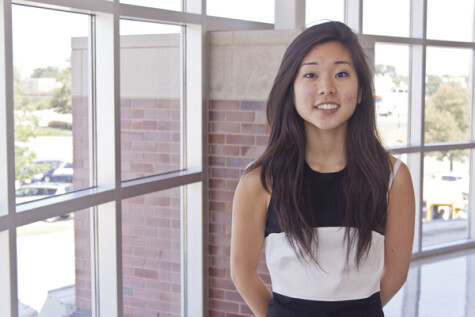 Senior Camille “CJ” Park is co-editor in chief of The Oracle this year. Camille started her journalistic endeavors before freshman year while attending a journalism workshop in New York and studying at Fordham University. She took journalistic writing during her first semester as a freshman and then became a staff reporter. She became assistant A&E editor during her sophomore year and features editor during her junior year. This past year she attended another journalism workshop at George Washington University in Washington D.C. She is a student member of the Asian American Journalists Association and plans on aspiring journalism as part of her future career. Her favorite activities include The Oracle, piano, scuba diving, running, and volunteer work. In her free time, she can be found practicing her vegetarianism by worshiping seitan, or quoting Wednesday Addams.